this is for Serie A 2017, not 2016, thanks. 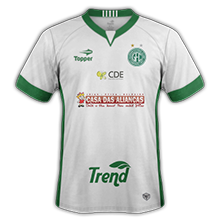 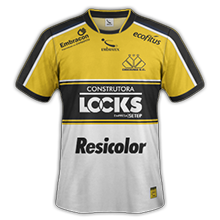 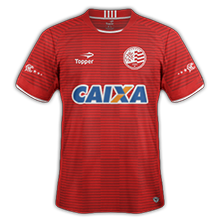 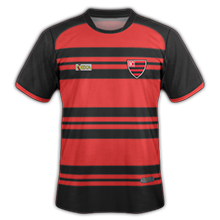 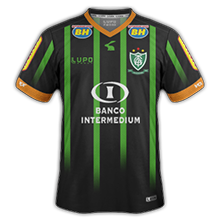 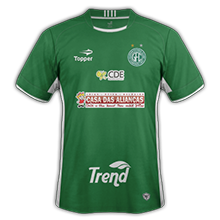 Brazil - Serie B SS'2017 Relink! 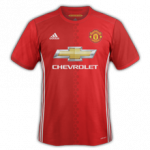 (16/03/17) - Not SSKCC yet!